The new Samyang/Rokinon MF 85mm f/1.8 ED UMC CS lens is now available for pre-order at B&H, Adorama. The US price is $399. 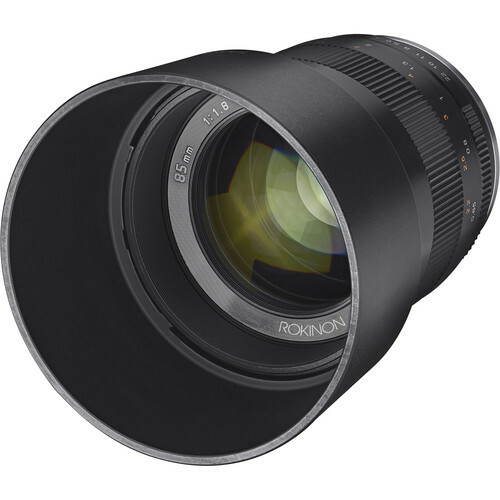 Rokinon MF 85mm f/1.8 ED UMC CS Lens: $399 at B&H, Adorama.